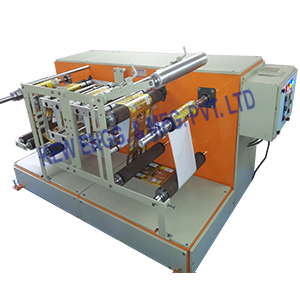 We are exporting and supplying thermal transfer overprinter, which allows printing high density bar-codes and labels that require longevity, paper, film, and even foil substrates. 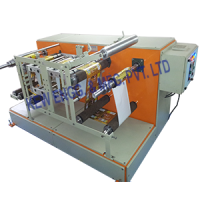 Also, direct thermal printing is popular in applications such as mailing, small parcel delivery, retail and the food industries where most items are stored away from heat and sunlight. It allows heat activated labels and do not require a ribbon.